Burundi: 2007-present, DC Congo: 2010-present and Rwanda: 2012-present. All young people living in the border region of the Ruzizi Plain. 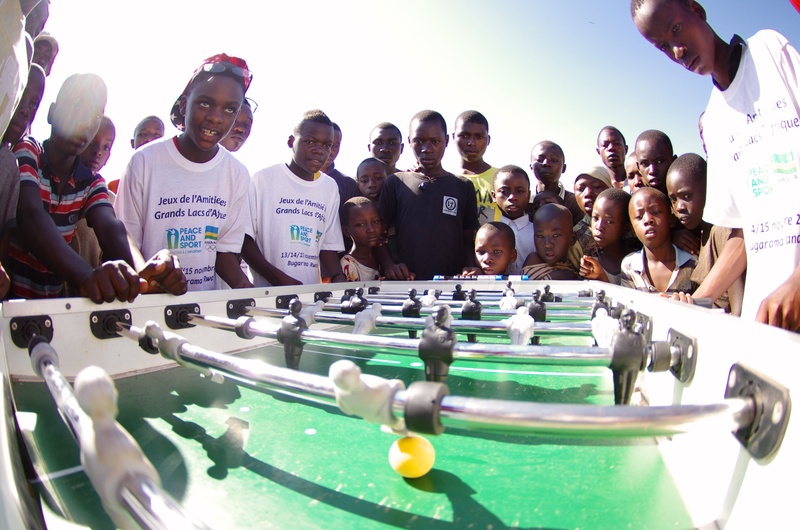 Since 2007, more than 3,700 young people aged 9-20 have benefited from the program. 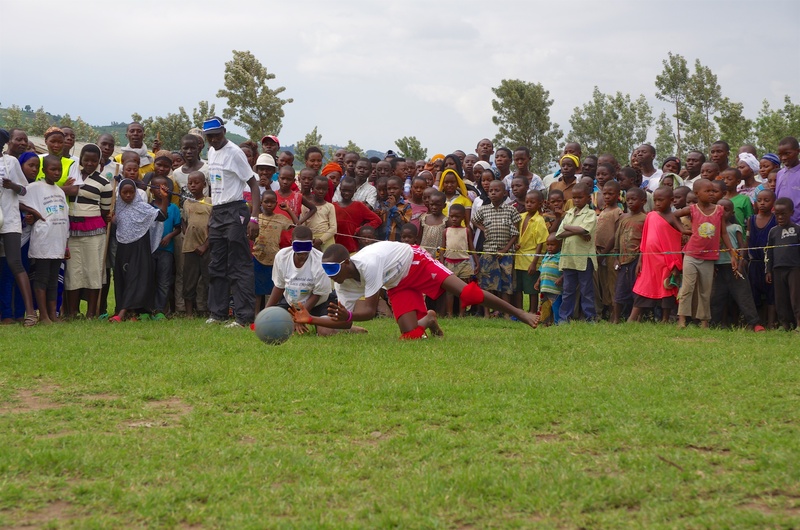 Around 12,000 (parents, families and local communities). 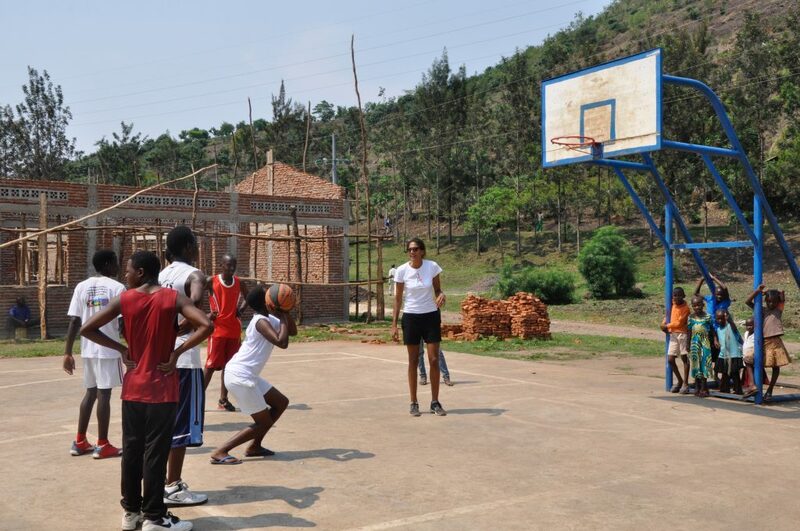 Four directors and 20 youth leaders are currently employed full-time at the centres. 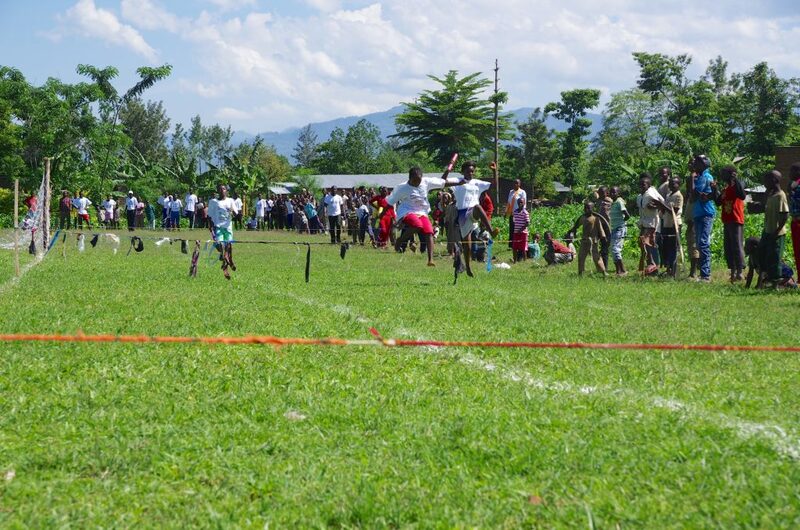 The 7th edition of the Friendship Games in the Great Lakes region of Africa took place from 14 – 16 October 2016, for the second time in Bugarama, Rwanda. 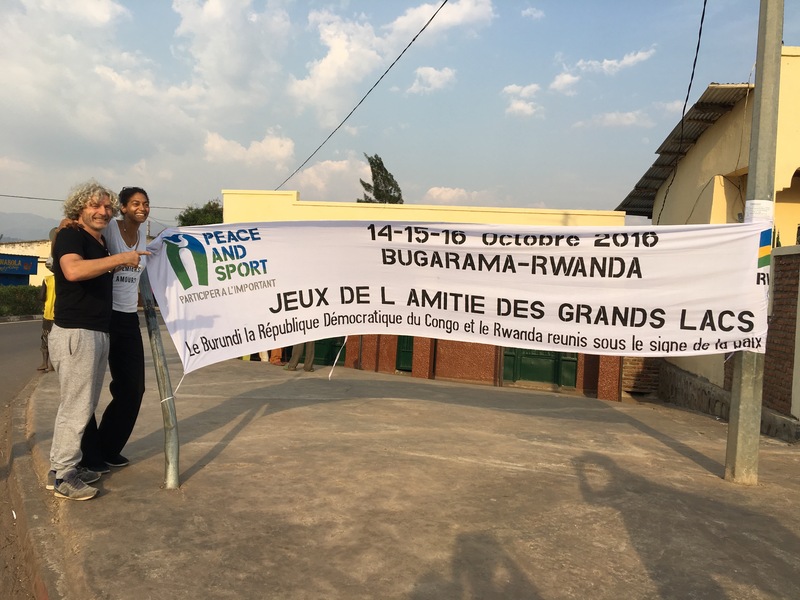 These three days of trans-border sports events designed to promote peace brought together over 180 9-15 year-olds from Burundi, the Democratic Republic of Congo (DRC) and Rwanda. For decades, the Great Lakes Region in Africa has witnessed successive wars and genocide which have claimed the lives of millions of people. This long period of instability has caused significant population movements and intense social tension. The political context seems to have gradually improved, but the situation for young people remains precarious. Peace-building programs with an educational focus aim to provide guidance to these disadvantaged children, and deal with issues relating to social cohesion, youth integration and reintegration, child soldiers, street children and disability. Technical expertise and financial and material support for local stakeholders and their projects. Capacity building for a lasting change: 13 training sessions with the four directors and 30 youth leaders who have worked in the centres since 2007. 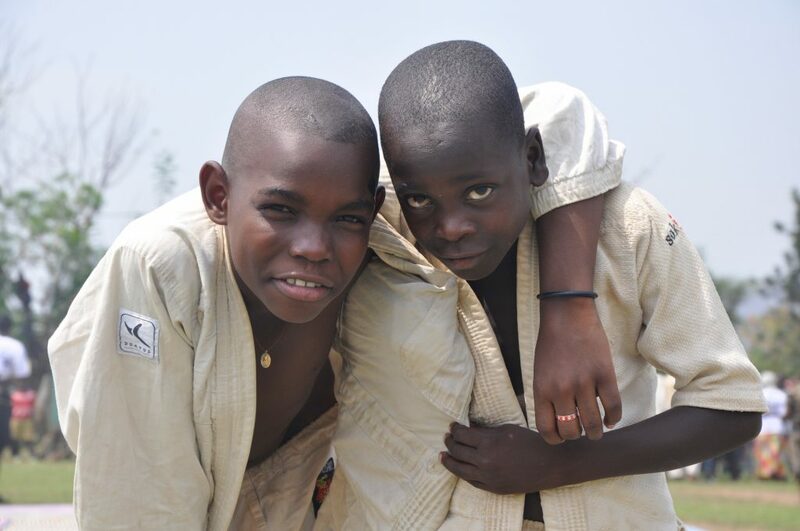 These training sessions focus on the administration and management of the centres, the organization and supervision of the youngsters and practice of structured sport activities through partnerships between Peace and Sport, international sports federations and international institutions. Connecting and coordinating political and sporting institutional partners on the ground. Football, athletics, volleyball, netball, table tennis, table football, ‘petit’ tennis, disabled sport (goal ball), karate and judo. 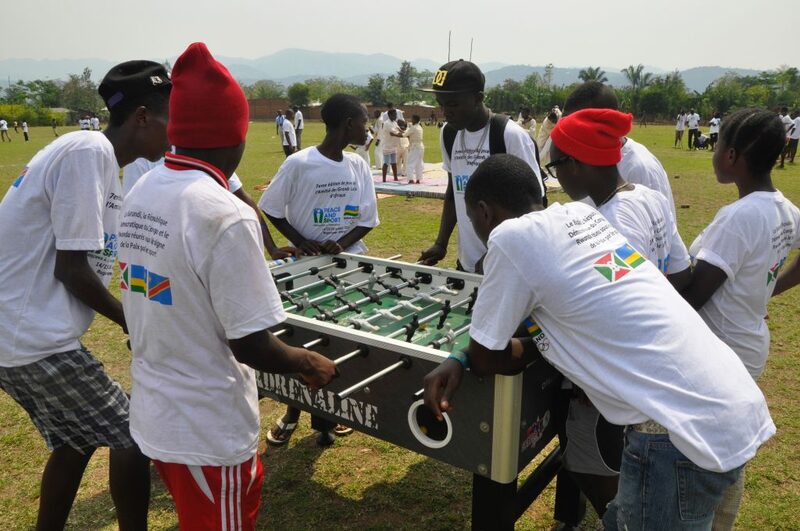 Permanent youth centres in each country, with a focus on peace education: Six youth centres have been opened in the Great Lakes sub-region across the three countries.Focal points in their respective communities, these centres are open to all without discrimination, offering year-round sporting, cultural and integration-based activities to children and young people aged 6-20 years. A twinning program set up between the centres enables them to pool knowledge and resources and maintain dialogue throughout the year. 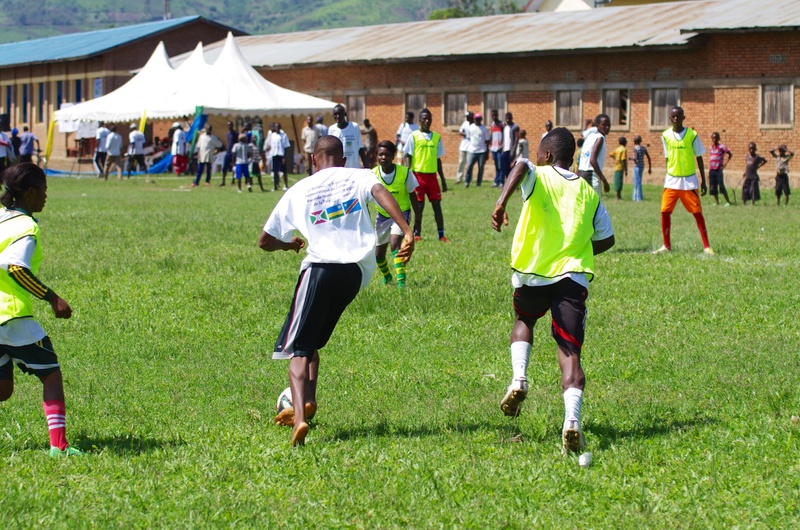 An annual cross-border gathering promoting brotherhood between nations: The culmination of the twinning program, the Friendship Games are held each year alternately between the three countries. They are an opportunity for the youngsters to forge friendships and learn to live together by embracing the cultural, ethnic and national origins of each person. 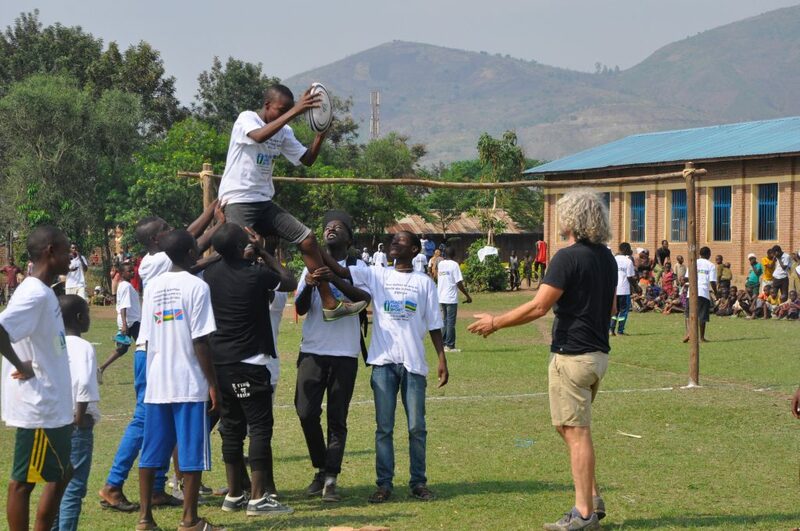 The event features sports competitions and a host of awareness-raising activities on important issues such as reproductive and sexual health (HIV testing is carried out on-site), the promotion of each country’s culture and folklore, and environmental protection. 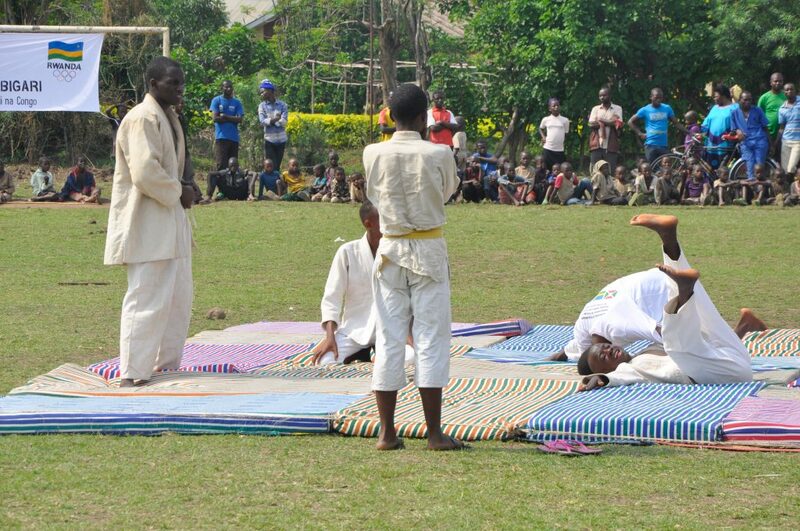 On-going support from political and sports authorities for the youth centres’ activities and the Friendship Games.